Written May 25th, 2016 — Community Life | Developer Updates | Resident News. Memorial Day is so much bigger then all of us. It’s a day to remember the sacrifices our most courageous have made to preserve the freedoms we all enjoy day in and day out. Over the years, the Marley Park community has come together in many ways to honor our fallen heroes. 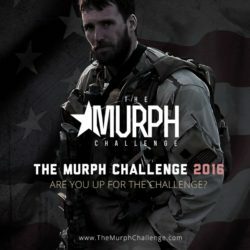 This Memorial Day, Marley Park will celebrate by hosting a unique challenge – The MURPH Challenge 2016. The MURPH Challenge is national event – a grueling workout that honors former Navy Seal LT. Michael P. Murphy, and all the brave men and women that have served our country. LT. Murphy was the leader of an elite four-man Seal Team who was killed in Afghanistan in 2005 defending his team and our country during Operation Red Wing. 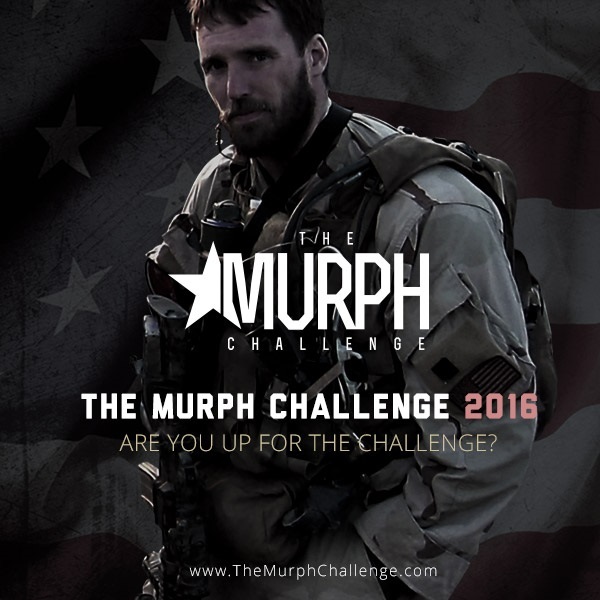 The MURPH Challenge 2016 is both a competitive and recreational event that will raise funds for the LT. Michael P. Murphy Memorial Scholarship Foundation and our community’s Veterans Commemorative Plaza. Participating in the challenge takes serious chops. The challenge starts with a 1 mile run, followed by the completion of 100 pull-ups, 200 push-ups, and 300 squats, and ending with another 1 mile run. Wave times will begin at 6 AM with the final wave wrapping up in the early afternoon.